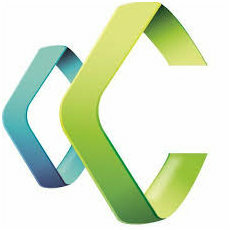 cClearly offers paid and organic Search Marketing technology designed to uncover unique, actionable insights and recommendations, enabling marketers to maximize search performance and allocate marketing resources for the best possible ROI. cClearly created the first solution to effectively automate, discover and manage mid -tail and long-tail keywords at scale, maximizing your paid search performance through data-driven selection of new keyword opportunities that increase your click through rates and conversion rates and improve your paid search return on investment. Our analytics tools overlay hundreds of proprietary data points on your existing paid search performance to detect patterns and correlations, and using a custom predictive model predicts your best performing future keywords and selects them from our proprietary keyword database derived from search activity data of our global consumer panel of 50 million opt-in consumers.